planning has been maintaining the continuity of our internal ownership transition program. valuable healthcare resource within our firm. 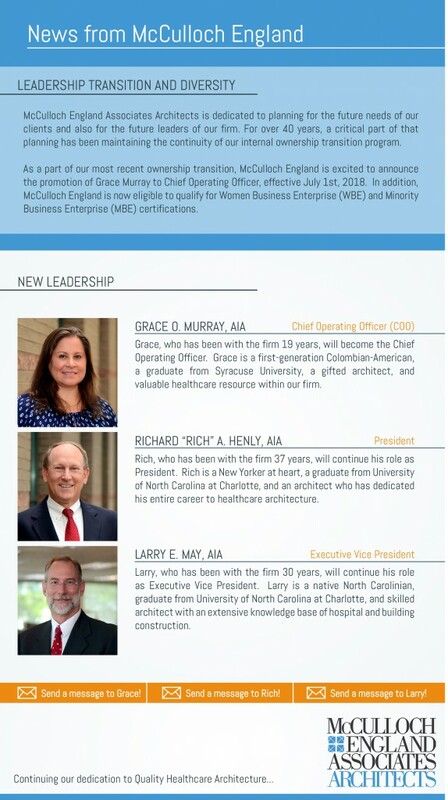 his entire career to healthcare architecture.